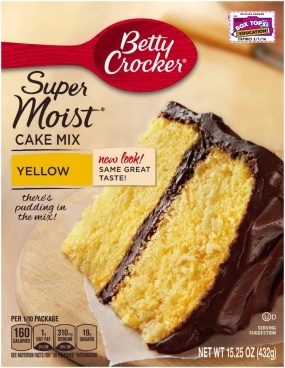 This yellow cake mix has pudding added in the mix to make it very moist. 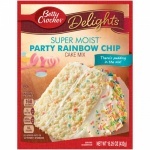 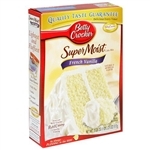 This Betty Crocker Cake Mix is simple to make and suitable for a kosher diet. *Enriched Flour Bleached (Wheat Flour, Niacin, Iron, Thiamin Mononitrate, Riboflavin, Folic Acid)Sugar, Partially Hydrogenated Soybean and/or Cottonseed Oil, Corn Syrup, Leavening (Baking Soda, Sodium Aluminum Phosphate, Monocalcium Phosphate)*Modified Co *Produced from genetically modified maize.